Super Mario, Donkey Kong, and Link from The Legend of Zelda are just some of your favorite Nintendo videogame characters. Yes, they'd make a killer Super Smash Bros. lineup, but now, these pop culture icons are also part of the new Uniqlo x Nintendo collaboration. These shirts are perfect for a chill date with your gamer girl honey, hanging out with the buds, or even just wasting the day away on your favorite console. 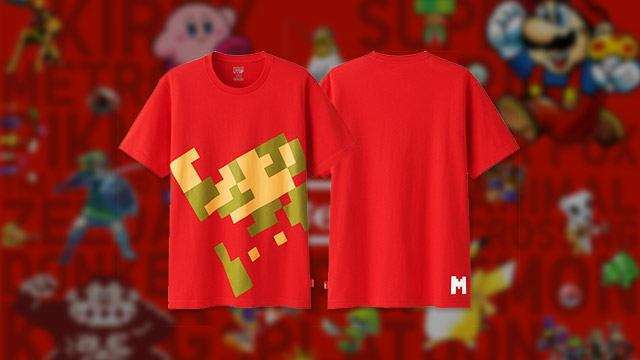 Last year, the Japanese clothing brand revealed that they were opening up a competition for Nintendo fans to submit their own T-shirt designs. They received a whopping 16,000 entries, but only 25 designs impressed Nintendo Creative Fellow, Shigeru Miyamoto, and the rest of the judges. The designs cover 10 Nintendo franchises: Super Mario, Pokemon, Star Fox, Pikmon, Kirby, The Legend of Zelda, Animal Crossing, Splatoon, Metroid, and Donkey Kong. 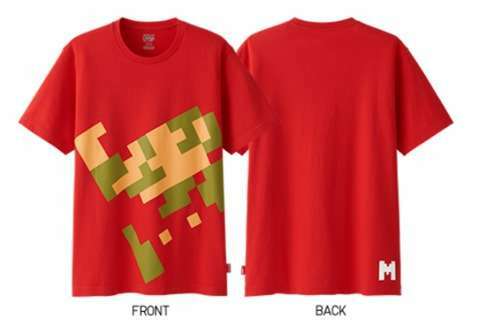 The winning design is a pixelized jumping Mario with a red background. 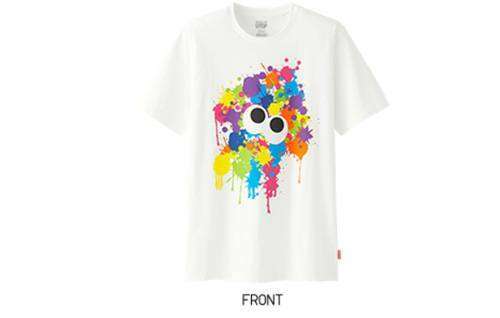 Second place went to a colourful Splatoon tee that's just loads of fun. And the third place is a crazy cool Zelda scene. Here’s the rest of the collection, which is a button-mashers dream wardrobe come to life! 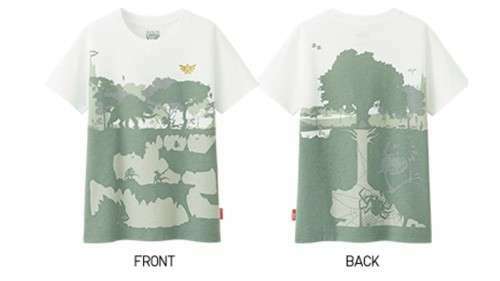 These nostalgic pieces will be available starting May 19 on Uniqlo’s website. A Philippine release date has yet to be announced.